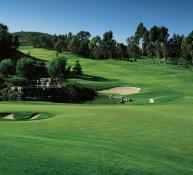 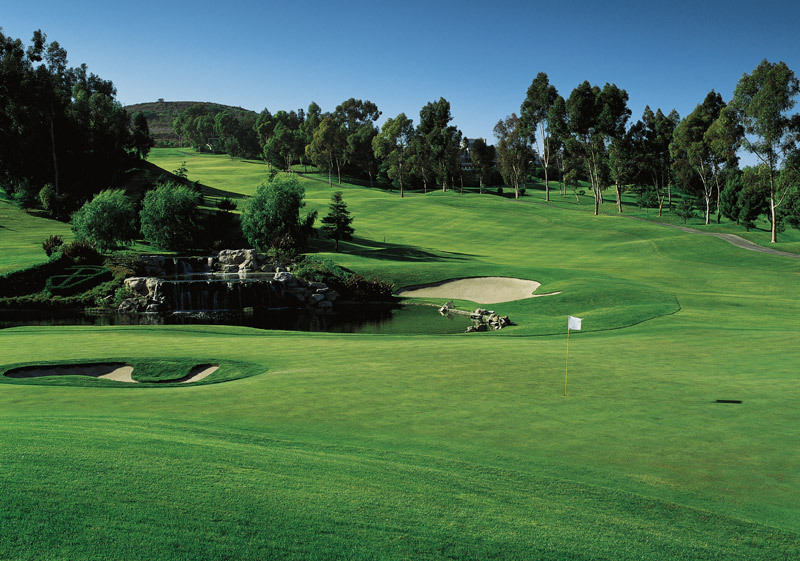 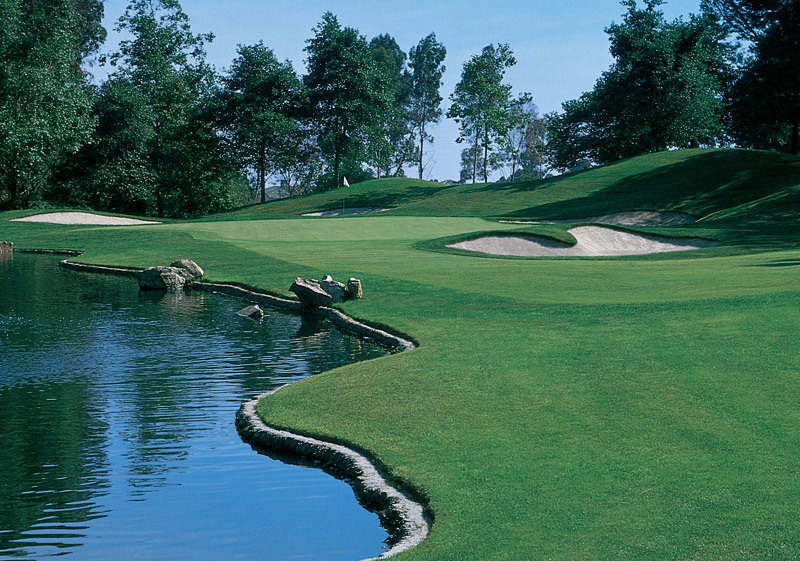 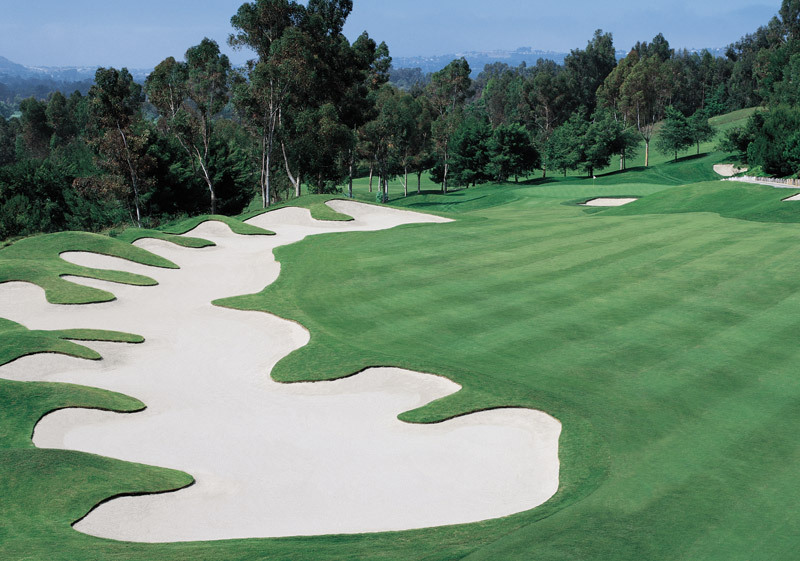 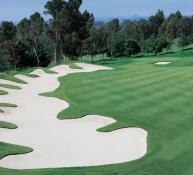 Sculpted from the rolling hills of San Juan Capistrano by the iconic design team of Jay Morrish and Tom Weiskopf, Marbella Country Club’s par 70, 6,608-yard championship golf course was crafted in the old style, leaving the terrain completely natural. 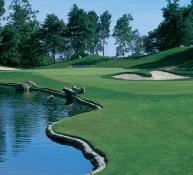 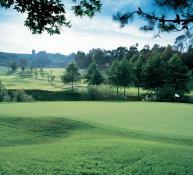 Lush stands of mature trees frame undulating emerald Bermuda fairways and manicured greens, in perfect balance with nature – with deep roughs, expansive bunkers, numerous elevation changes and an abundance of sparkling lakes and waterfalls creating both strategic diversity and a picturesque backdrop for golf. 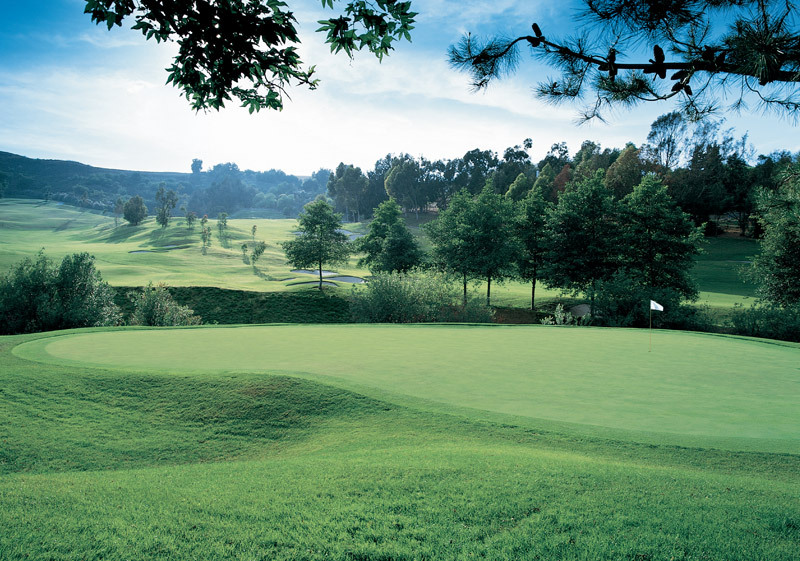 Marbella Country Club’s outstanding amenities and exclusive benefits make it one of the most coveted private club memberships in Orange County.